Instyler’s new CeraSilk collection of styling tools is designed to help you achieve easy, stylish looks without causing the damage that heat styling can sometimes have on your hair. I’ve been testing out both products from this collection: the curling iron and the straightener/styling iron. 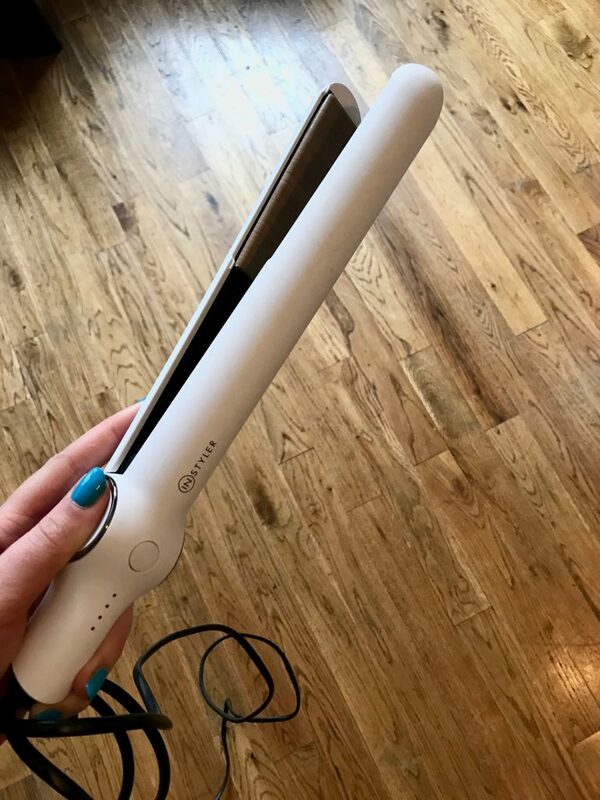 The CeraSilk Woven Ceramic Styling Iron was my favorite of the 2 tools, simply because I think it’s the one I’d get the most use from. 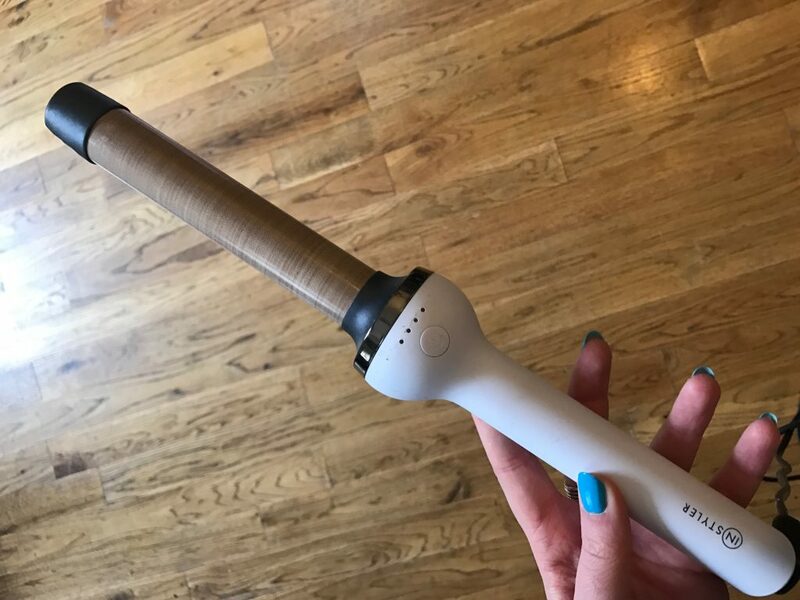 It heats up really quickly (along with the curling iron), which makes it the perfect tool for when you want to style your hair and are in a rush. It’s super easy to use and straightened my hair in no time. I also tried to use it like a curling iron to give my hair some small waves at its ends, and it works great for that as well. My hair never felt fried or damaged after using this, like it has in the past with some cheaper straighteners. It also comes with this removable styling comb that you can snap onto the tool. 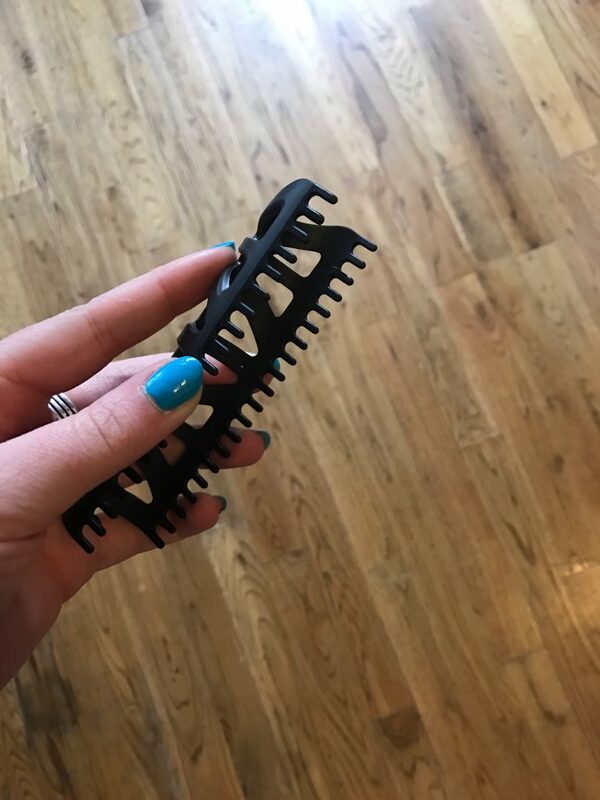 I tried playing around with this and never really got the hang of it or saw any difference that it was making with my hair, but I’m sure if you have more experience with styling hair than I do, this would be a helpful accessory to have. This retails for $115 — which seems expensive to me but since you can use it to creative such a wide variety of looks, I think you’d get your money’s worth. 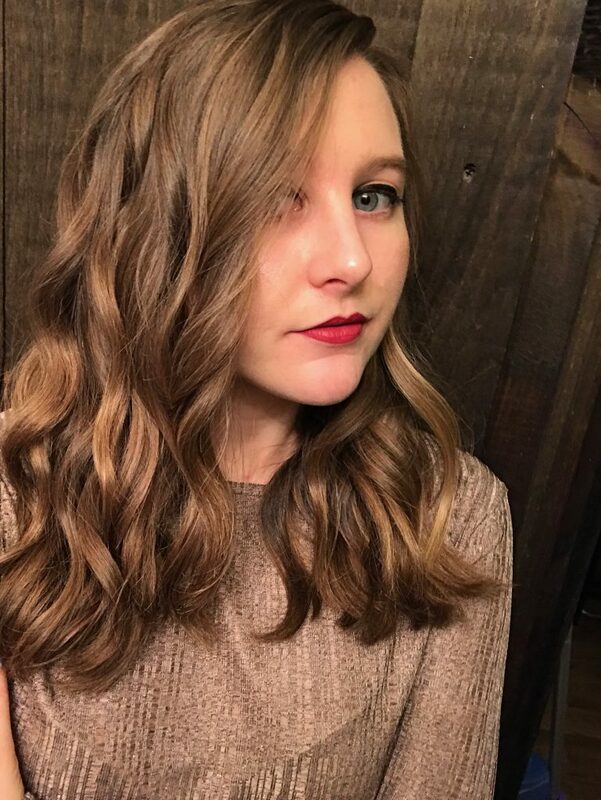 The CeraSilk Woven Ceramic Curling Iron is another one of their new products, which is what gave me this casual-beachy-wave look that I was totally digging. 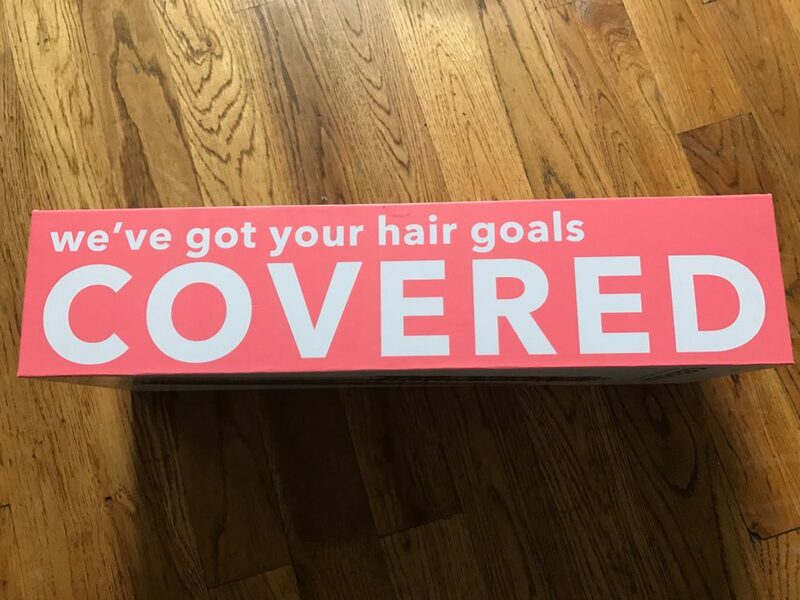 The 1″ barrel of the curling iron is made of the same woven ceramic material as the plates of the styling iron, which is what prevents your hair from making any direct contact with the heat. What I love most about this and what sets it apart from other curling irons I’ve used is the cool touch grip. 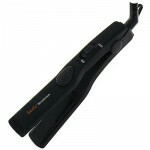 It has silicone bristles that hold sections of your hair and allow for easier wrapping. It takes a little bit to get used to since it is different from any other curling iron, but it gets easier with practice. My curls held up pretty well throughout the day (despite the rain!). 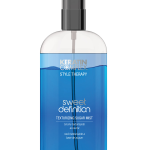 I have medium hair, and I have heard that this curling iron does not work as well on thick hair, so I’d do a little further research if you have thick hair and aren’t sure if it’ll work on you. 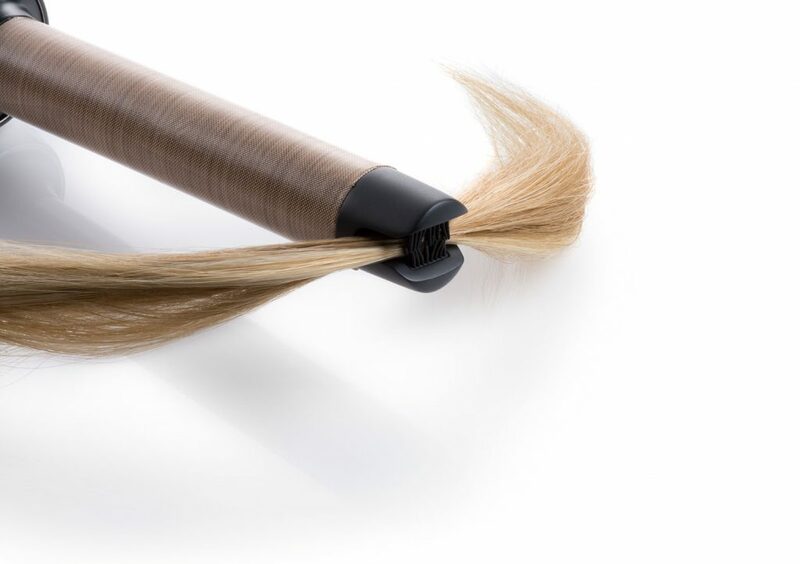 The curling iron retails for $95. Both of these tools are a little bit expensive, but if you love styling their hair and are concerned about the effect that the heat is having on it, then I think they’re well worth the investment. 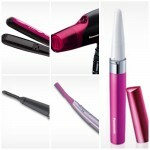 You can buy the curling iron and the styling iron on InStyler’s website!